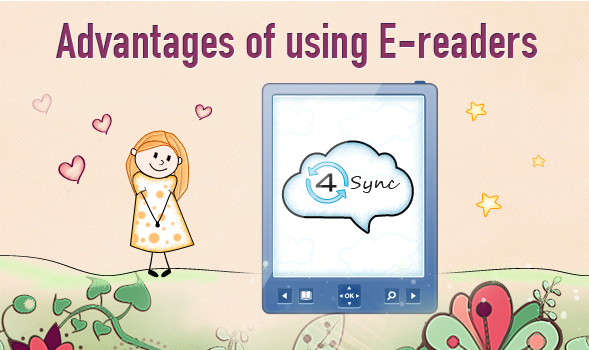 The team at 4sync consists of the professionals who continuously work on improving 4Sync application and website to make it convenient and user friendly. That’s why we would like to inform you about some changes. We store so many important files on our computers, while constantly wondering what will happen if suddenly one day they all disappear. it’s nearly impossible to read that many books in your lifetime. Within the last few years cloud storage service shot up to one of the most quickly growing IT-market segments. 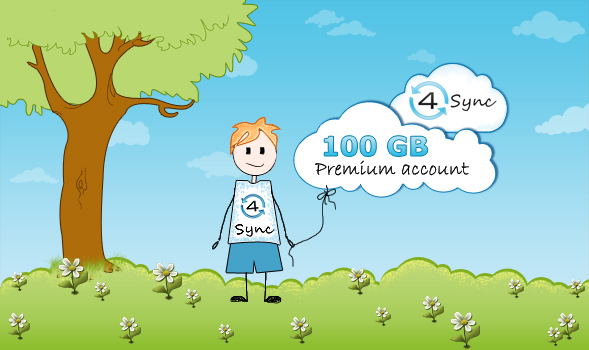 Hello, dear subscribers and users of a 4Sync cloud storage! We continue to master new trends of the Internet network. 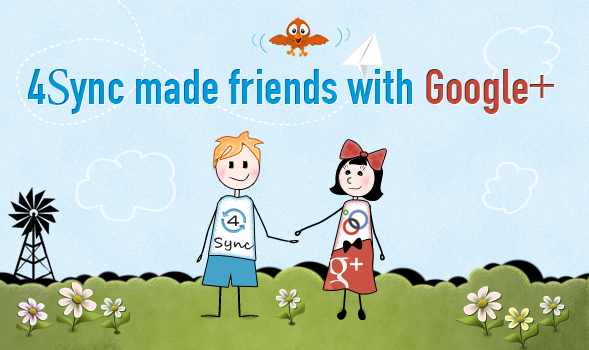 Today you can find a lot of interesting info about 4Sync on the newly launched Google service. Only 25 days ago 4Sync was reviewed on cnet.com but we already can see an impressive result. Cloud storages. Pros and Cons. 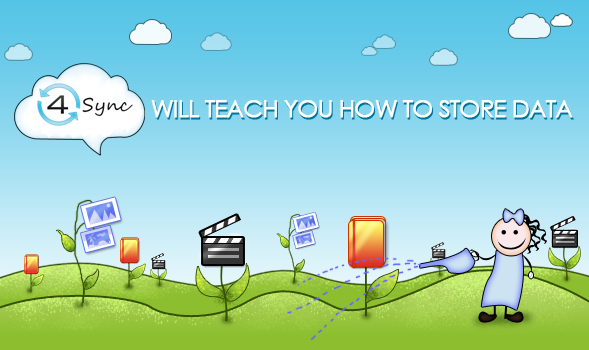 You don’t store files in a cloud yet? Perhaps, very soon those who would answer negatively to this question can be at risk of being in minority. Dear 4Sync users! 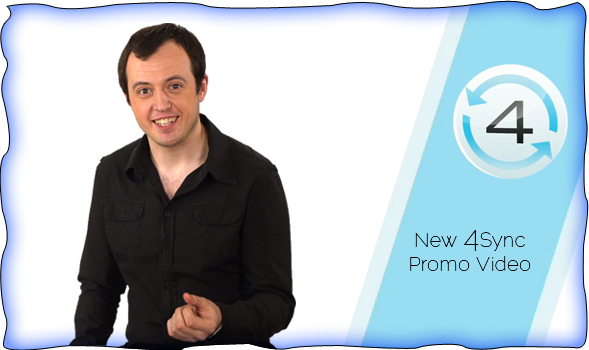 We are happy to share with you some good news. 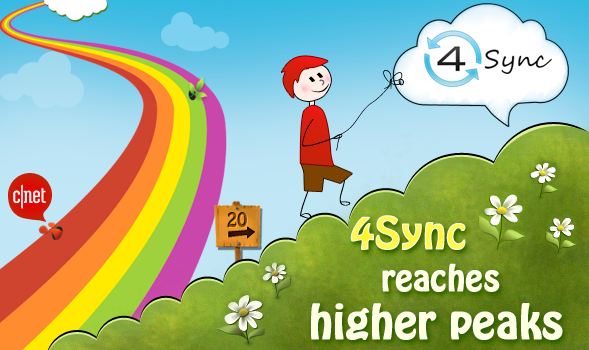 4Sync becomes more and more popular among users. Dear 4syncers! We are happy to inform you that a well-known and respected website en.softonic.com wrote a wonderful 4Sync review. 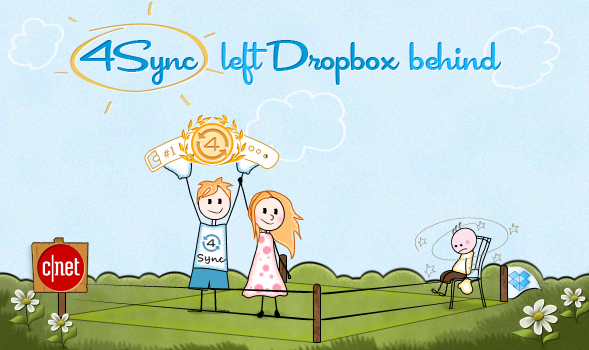 4sync mobile apps are perfect for backup! 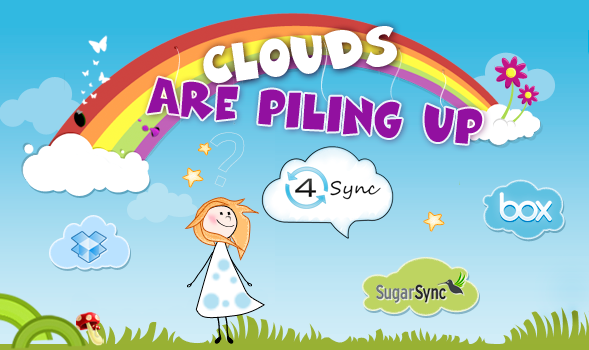 4sync will make your life even easier than you can imagine!